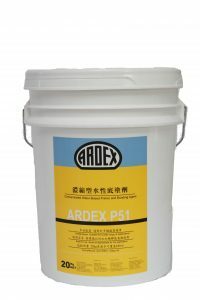 One thing is essential for every floor covering: an absolutely flat subfloor. 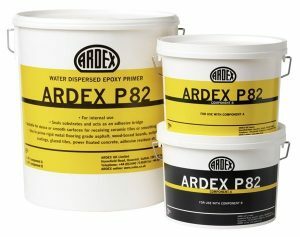 As a first step to achieving this, ARDEX offers a selection of primer coatings capable of priming and consolidating even instable, critical substrates and filling any cracks. 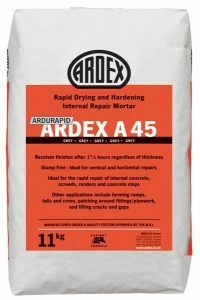 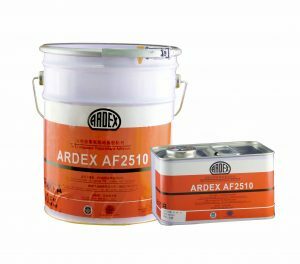 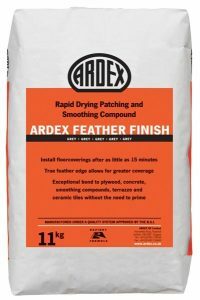 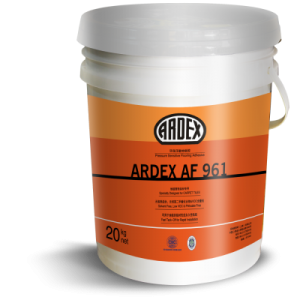 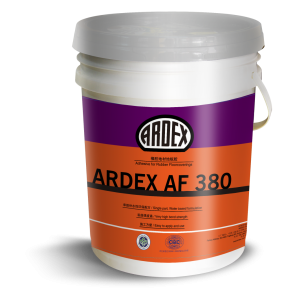 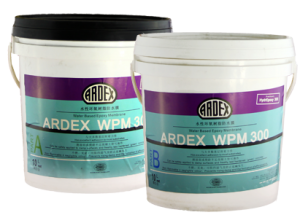 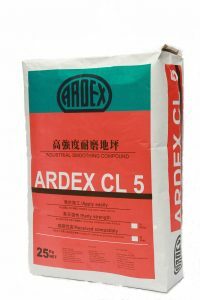 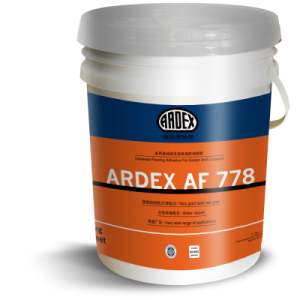 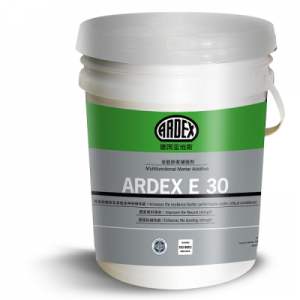 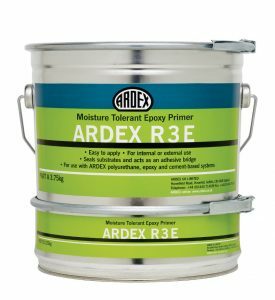 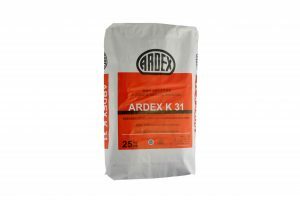 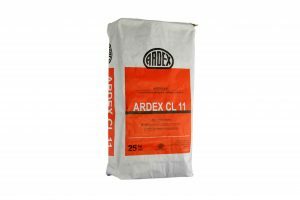 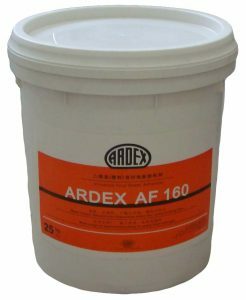 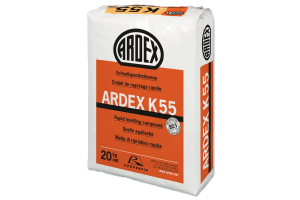 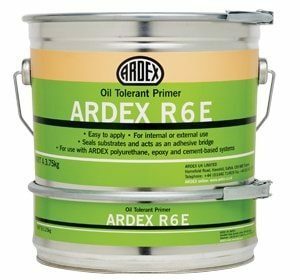 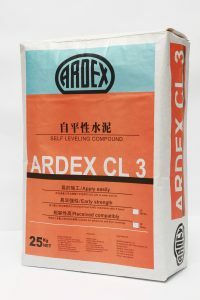 If the subfloor is uneven, ARDEX provides a broad range of levelling compounds. 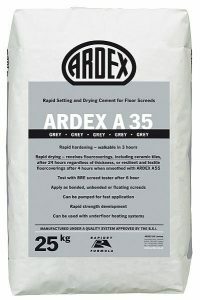 ARDEX specialist building materials create a perfect substrate The ARDEX range of floorcovering adhesives have been designed to be fully compatabile with the ARDEX range, and include pressure sensitive floorcovering adhesives, adhesives for PVC sheets and tiles, wood, luxury vinyl tiles and rubber floorcoverings.